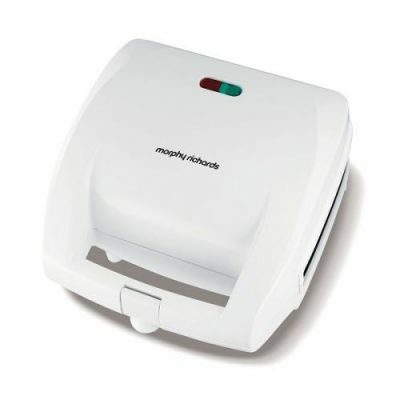 The Morphy Richards 2-slice sandwich toaster, makes 2 rounds of deep filled sandwiches. 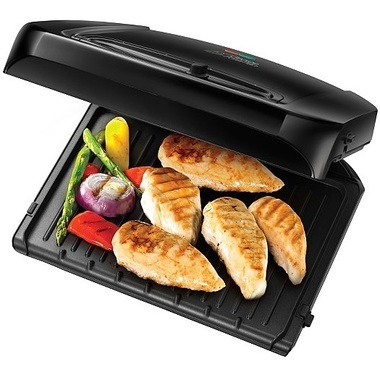 It has non-stick plates for easy cleaning, cord storage to keep things nice and tidy. 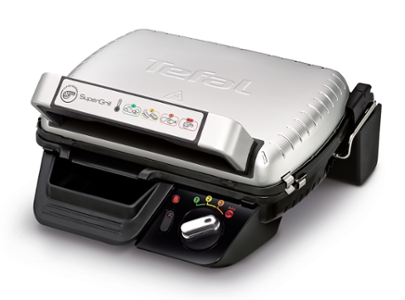 SuperGrill brings restaurant-quality grilling home SuperGrill standard is a multipurpose grill with a 4-position thermostat. Perfect for sharing convivial moments with family and friends around a good grilled meal! 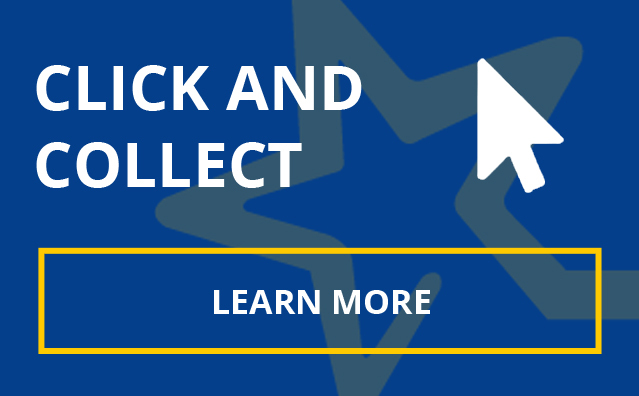 Prepare all types of ingredients, for any occasion: grill in the kitchen or BBQ on the table. Thanks to the searing mode, mark your meat and keep it juicy so you can enjoy every single bite.